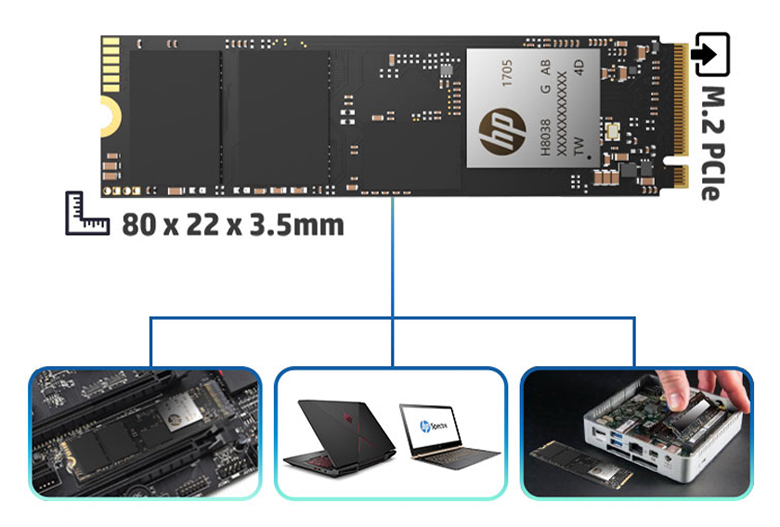 The HP EX920 M.2 series is ideally suited for both high-end desktops and ultrathin notebooks which require mass storage in a very small footprint. 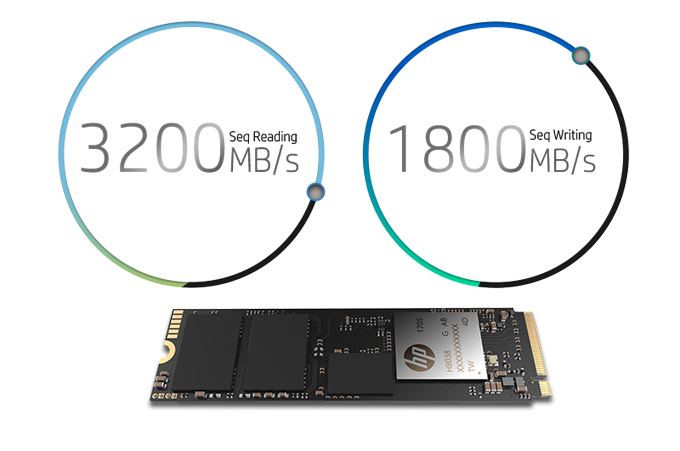 It utilizes exclusive HP PCIe Controller and comes equipped with 2-channel DRAM Cache, delivering extremely high sequential read/write speeds of up to 3200/1800 MBps1, and random read/write speeds of up to 350K/350K2 IOPS. This means you can enjoy quicker application response, more responsive multitasking and smoother gaming experience – without any lag. 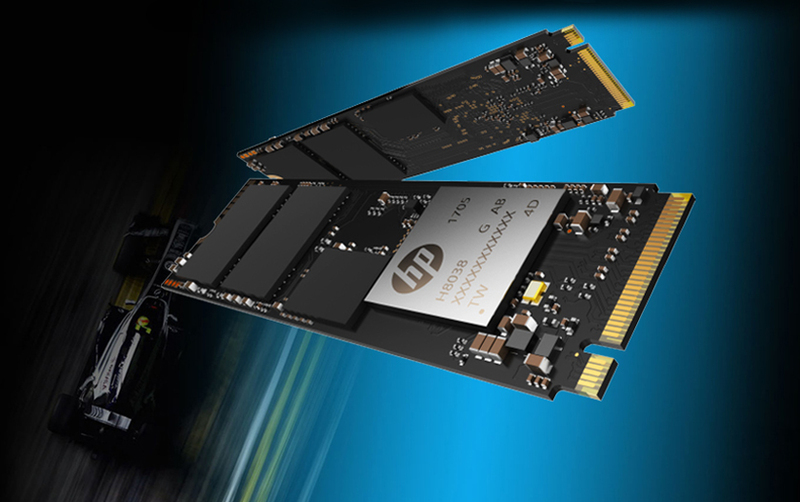 Moreover, the HP EX920 features advanced 3D NAND Flash memory technology to yield more capacity, performance and endurance. Plus, it undergoes strict tests to ensure maximum durability, reliability and compatibility. 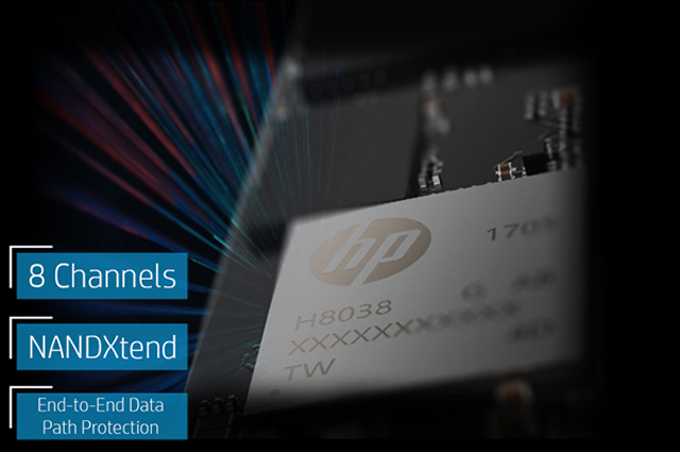 EX920 features a HP controller with 8 flash memory channels that support PCIe3x4 and NVMe 1.3 standard. Maximize gaming notebook and high-end computer’s performance, and increase responsiveness. The read and write speeds of EX920 reach 3200MBps and 1800MBps 1 respectively. Faster speed, higher efficiency, and compatible with new platform of Intel and AMD to release the potential of CPU motherboard. EX920 is configured with 2-channel DRAM Cache to improve 4K random performance and reduce latency. EX920 supports NCQ full-speed command queues and TRIM instructions to provide continuous and fast response to notebooks and PCs. 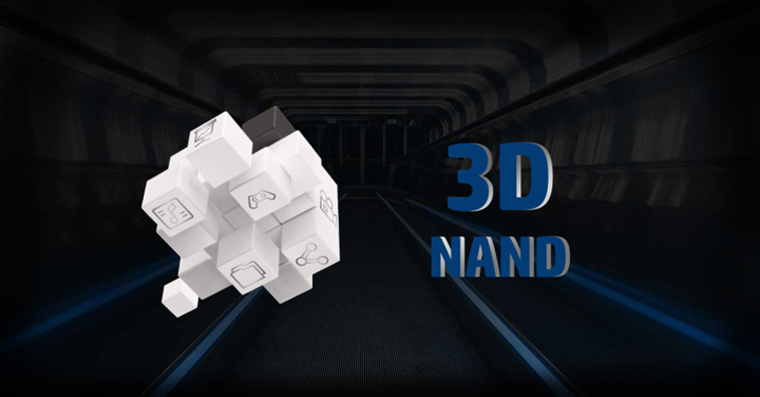 EX920 adopts 3D NAND Flash subject to rigorous HP quality tests, offering better storage density and reliability than general 2D Flash, and improving SSD performance and durability. Its capacity is up to 1TB, which guarantees easy storage for large media files and game. EX920 supports LDPC ECC, improving SSD durability and reliability to meet the expectation of workers with high demands. With a size of 22x80x3.5mm (2280), EX920 M.2 SSD is a new storage solution with ultra-high performance. Compatible with new generation motherboard architecture, EX920 is applicable to high-end motherboards, notebooks and desktops with PCIe M.2 interface. EX920 also supports HP PC DST self-test, ensuring the durability in use. With the performance improved and capacity upgraded, the efficiency of operation and gameplay is also raised. Please make sure the M.2 interface on the motherboard supports PCIe before purchase, otherwise it will be unrecognized. 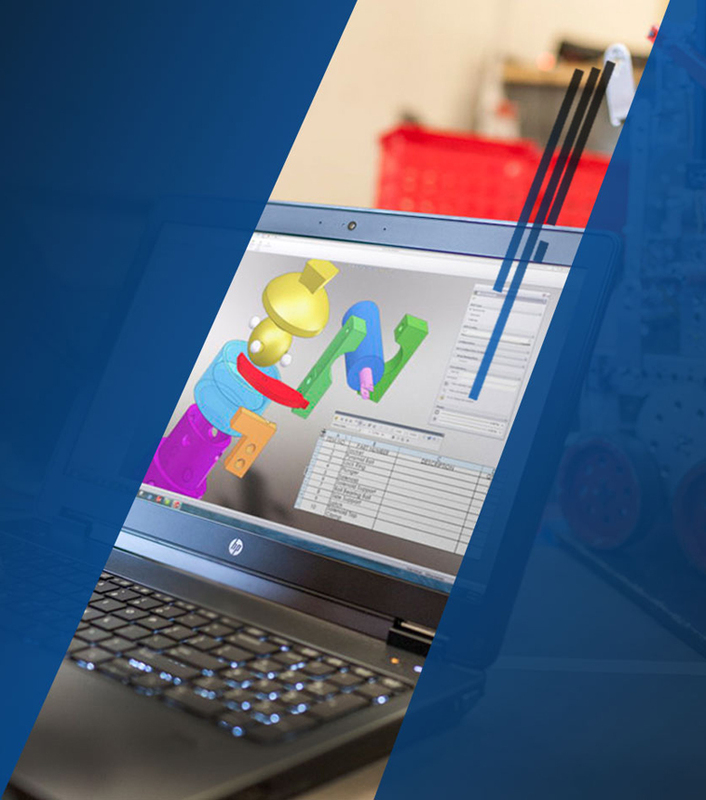 HP EX920 passes strict tests before delivery, including performance test, reliability test, compatibility test, application test, etc. It features low power consumption, low heat and noiselessness. EX920 secures end to end internal firmware and professional-level security key write process can effectively protect against viruses and hacks. 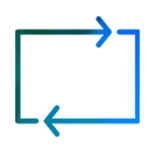 The sequential read and write speed of test data is for the capacity of 1TB. The data may vary in different capacity and different test environment. The random read and write speed of test data is for the capacity of 1TB. The data may vary in different capacity and different test environment.